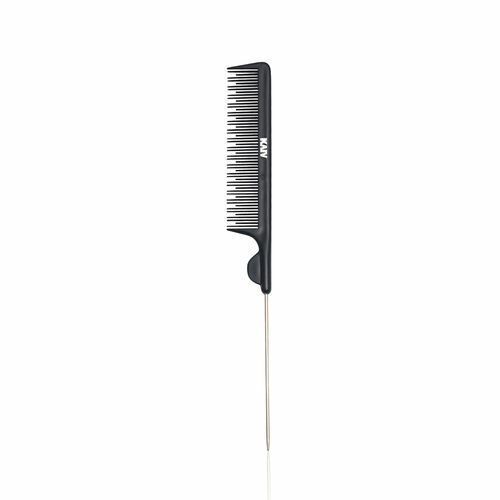 Kaiv Tail Comb comes with a fine brush that makes hair styling easier, with it's fine teeth that lets you comb your hair without any pain or struggle. It is ideal for any length of hair and massages your scalp. It has a high quality steel handle for easy grip and professional results.